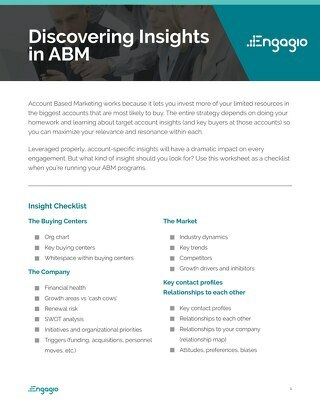 Account-Based Marketing (ABM) has taken the B2B world by storm. 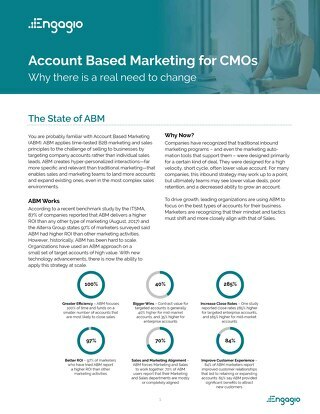 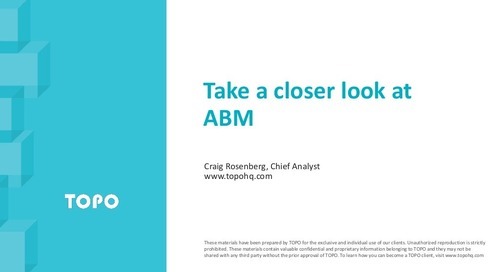 Marketers are building out programs and ABM ROI is higher - often double or more - than any other type of marketing. 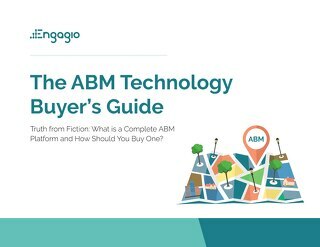 But most of us are still just getting started and figuring out the ABM tech stack is no simple task. 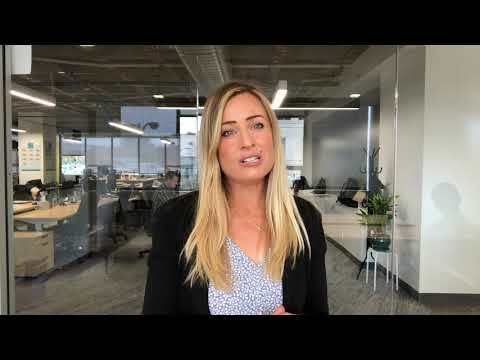 How do I build the right foundation? 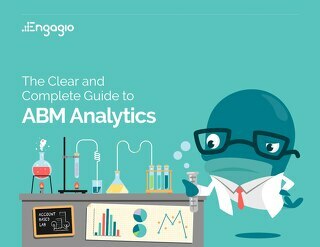 Manage the data? 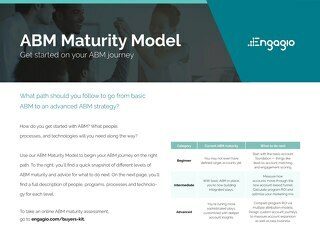 Create compelling experiences? 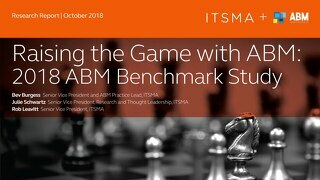 Tap into the power of AI? 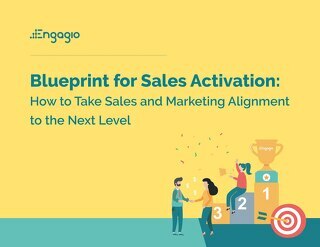 Orchestrate marketing and sales collaboration? 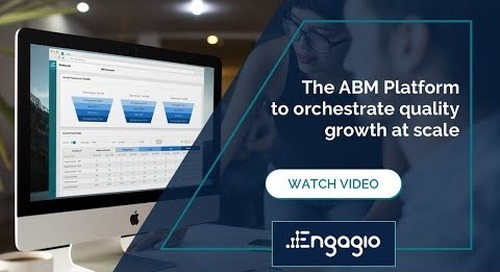 Dig into what’s working and what’s next for ABM tech with a dynamic panel of experts on ABM strategy, execution, and integration. 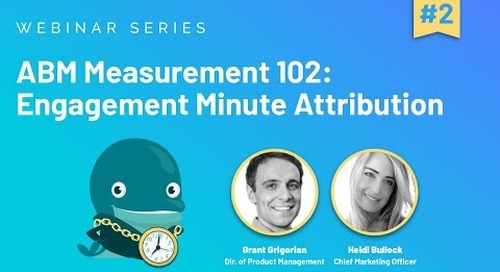 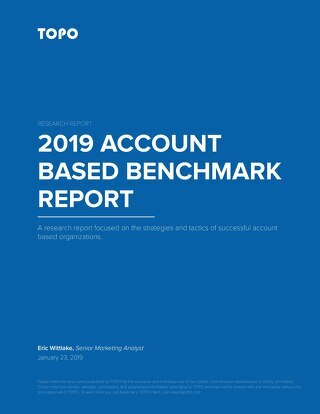 We’ll share the latest benchmark data on ABM tools and tech, practical lessons learned from years in the ABM trenches, and strategic guidelines to optimize investments and accelerate ABM impact. 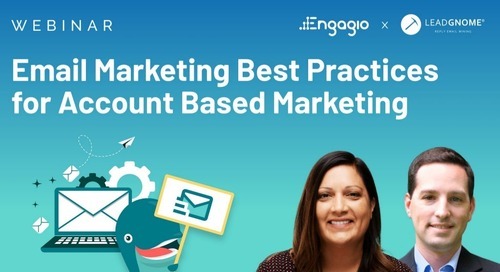 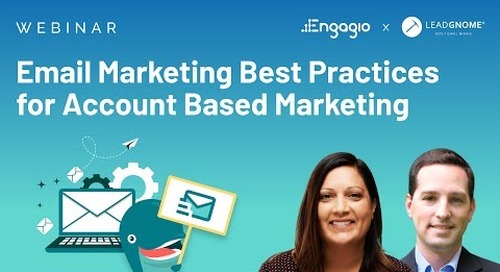 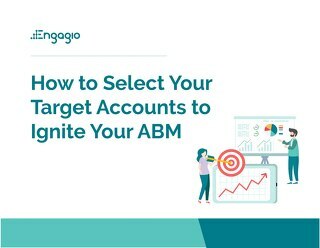 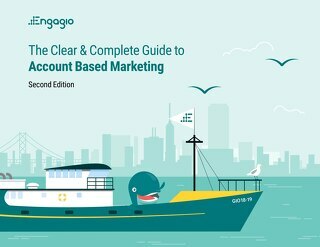 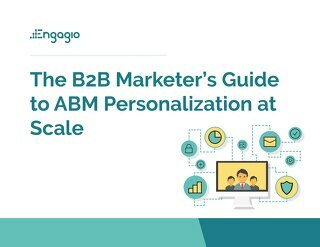 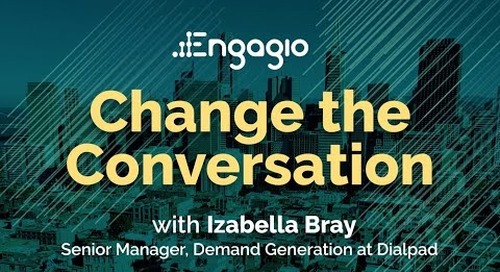 In this webinar with Engagio & LeadGnome you'll learn how to combine email marketing with an account-based strategy to increase results and accelerate the buyer’s journey.